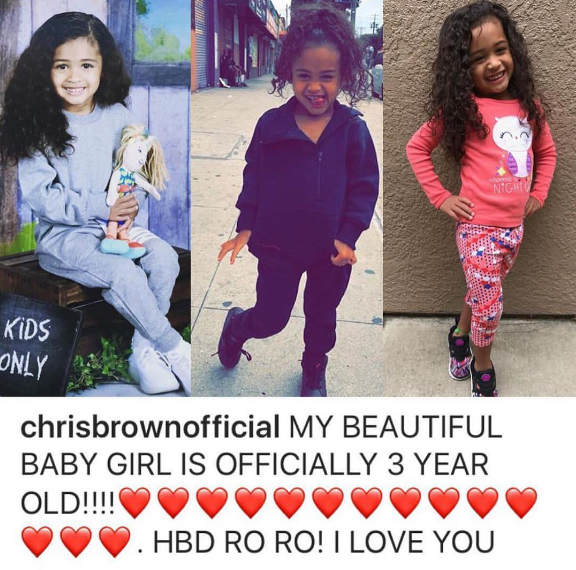 Singer, Chris Brown shared these beautiful photos of his daughter, Royalty Brown who just turned 3 years old. She is so ADORABLE! Happy Birthday to the cutie.